Los japoneses LOUDNESS publicarán su nuevo disco "Eve To Dawn" el 14 de Septiembre. LOUDNESS nuevo álbum de estudio, "The Sun Will Rise Again"
LOUDNESS lanzarán su nuevo álbum de estudio, "The Sun Will Rise Again", el 4 de junio. LOUDNESS portada y lista de temas de "The Sun Will Rise Again"
LOUDNESS: nuevo disco "Rise To Glory"
Worldwide release slated for January 26th 2018! 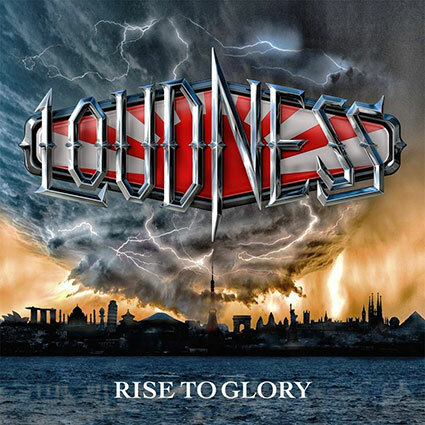 Three years after their globally successful album “THE SUN WILL RISE AGAIN” (2014), LOUDNESS returns with their highly anticipated album “RISE TO GLORY”, to be unleashed worldwide on January 26th 2018. The album will be released in Japan via Ward Records and throughout Europe and America via earMUSIC, home to other world-class acts such as Deep Purple, Alice Cooper, Status Quo, Def Leppard and Thunder. 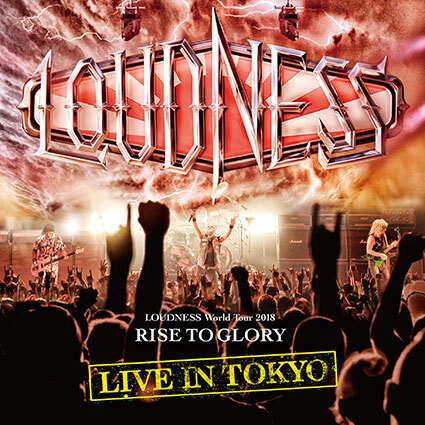 LOUDNESS: detalles de su nuevo disco "Rise To Glory"
We are proud to announce that Japanese metal pioneers LOUDNESS_OFFICIAL will release their new album "Rise To Glory" worldwide on January 26th, 2018! The album comes with the bonus CD "Samsara Flight", which was previously only released in Japan. More info and pre-order coming soon! 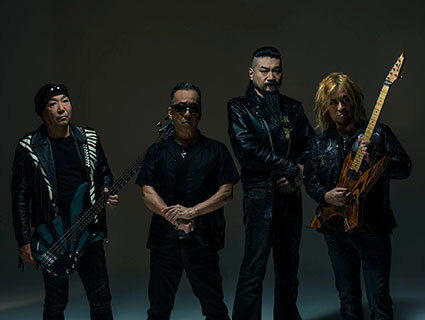 LOUDNESS: nuevo tema "I'm Still Alive"
LOUDNESS: nuevo disco en directo "Live In Tokyo"
Loudness lanzarán un nuevo disco en directo titulado "Live In Tokyo" que fue grabado durante el "Metal Weekend", un evento de cuatro días que la banda encabezó en septiembre pasado. El álbum incluye lo más destacado de las cuatro noches y se lanzará en 2CD + DVD y digitalmente el 17 de mayo. 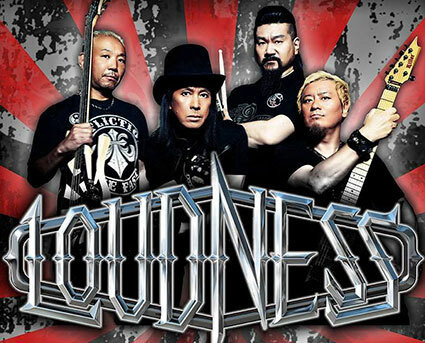 Japanese heavy metal pioneers LOUDNESS_OFFICIAL are releasing a new live album! 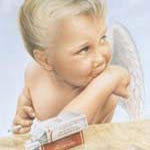 "Live In Tokyo" was recorded at Metal Weekend, a four day event that the band headlined last September. The album includes highlights of all the four nights and will be released on 2CD+DVD and digitally on May 17th. Make sure you pre-order the album now! The set on CD 1 is based on the setlist from their legendary North America tour from 1985, while CD 2’s songs mainly base on songs from LOUDNESS’ 3rd album “THE LAW OF DEVIL'S LAND” and their fourth album “DISILLUSION”. The DVD includes many songs from their latest album “RISE TO GLORY -8118- along with all smash hit classics like “CRAZY DOCTOR”, “IN THE MIRROR” and “CRAZY NIGHTS”.